The platoon of Sherman tanks, down to three tracks thanks to landmines and breakdowns, emerged from the wood and accelerated across a clearing. Immediately, the crack of a high-velocity gun cut through the air. Sergeant Glen, peeking out of the turret hatch of Daisy Darling, reflexively ducked. He scanned the far side of the field, looking for an AT gun emplacement or an enemy tank. Another round cracked and Mobile Macy, about fifty yards to his right, lurched to a halt and leaked flame and smoke. 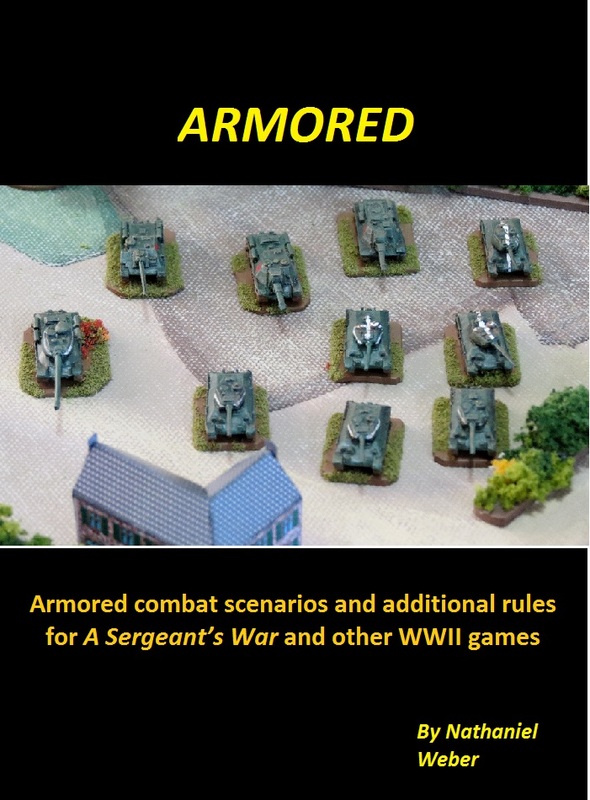 Armored contains scenarios and special rules for use with the WWII small unit game A Sergeant’s War (ASW). The scenarios are perfectly compatible with other wargame rules, of course. The special rules included here are intended to spice up armor-only games and to add more detail to combined arms games of ASW. The scenarios include variants that change the above vehicle quantities and types. 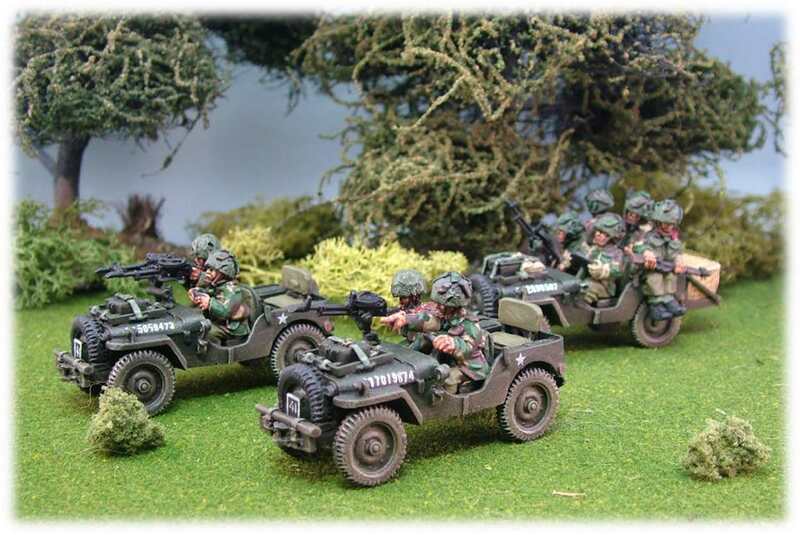 At the end of this booklet, A Sergeant’s War stats for these vehicles are provided at the end of these rules for convenience, as are simple, printable hidden unit counters. These various rules add historical detail to different types of vehicles. Simple “limited intelligence” rules so that both sides can use hidden unit counters. Scenarios: This booklet includes six scenarios in two mini-campaigns. Most of the scenarios feature alternative forces, to increase replay value. US tanks engage the forward elements of a German kampfgruppe. A platoon of Panther tanks plays cat-and-Sherman with a group of 75mm-M4s. Shermans and M-10s meet Panthers and Panzer IV’s in close terrain. Mixed Soviet armor cuts a road against a weak German blocking force. Panthers and StuGs counter-attack against defending T-34s and SU-85s. T-34s hunt a lone Panther. 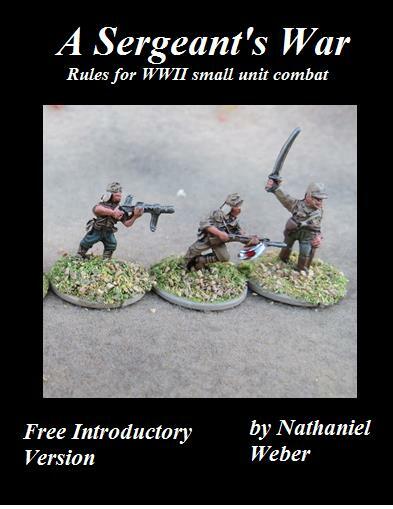 I have made a free introductory version of my WWII small unit rules, A Sergeant’s War, available at the Wargame Vault. The introductory version of the game includes the basic rules for infantry combat and two starter scenarios. It is 25 pages long, 19 of which are the rules. The rest are introductory/designer notes, a table of contents, and the scenarios. A Sergeant’s War emphasizes troop quality and morale as well as small unit leaders, who help you pass morale tests and withstand enemy fire. You track casualties individually but your minis fight in units of 3-8 troops. A full description of the game can be found here , and a play-by-play run through can be found here. If you already have the full version of the game, the starter scenarios could still be of use to you. 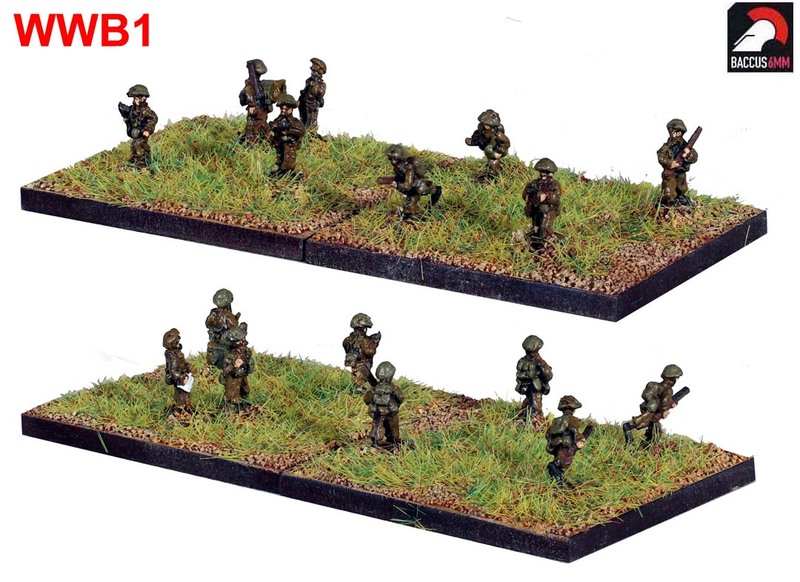 Latest release towards our 28mm WW2 Range. 1st Corps WW2 British Infantry. Originally released in the 90’s these have been out of production for quite a while. These figures are suitable for campaigns from 1942 onwards. They are wearing the 1937 pattern webbing, which was used throughout the Second World War, and are carrying the Lee-Enfield No. 4 rifle, which was produced from 1940 onwards. Also they have the entrenching tool attached to the webbing, which was reintroduced in 1942 after being fazed out in 1937. We’ll be expanding this range in due course. At long long last, we have released the first codes in our World War 2 range. 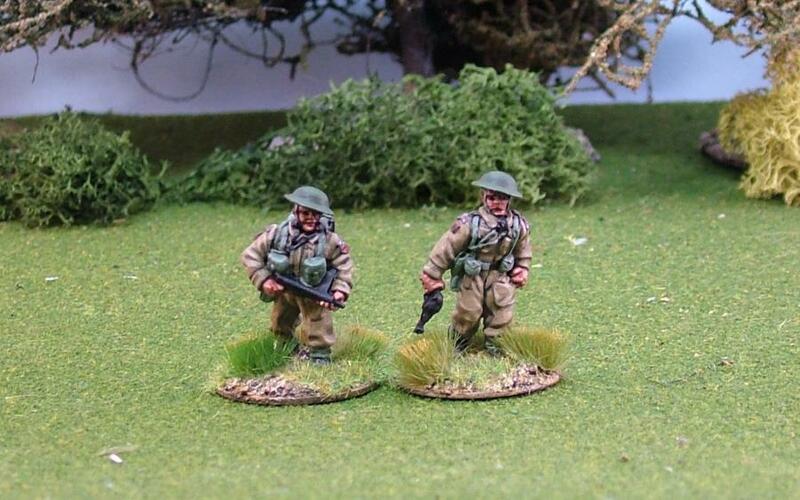 These cover basic infantry for the British, German and US forces, all from 1944. The Igor has quite rightly muttered darkly that we should have waited until the LMGs and light mortars were available too, but I get the feeling that if we'd have put off any longer, Angry Mob Inc. would have been gathering outside the workshop pitchforks a-waving and torches a-flaring. If you want to get an idea of what to expect, the Great War range took just 14 months to grow from just three codes to where it is now and we've got much bigger plans for the Second World War. 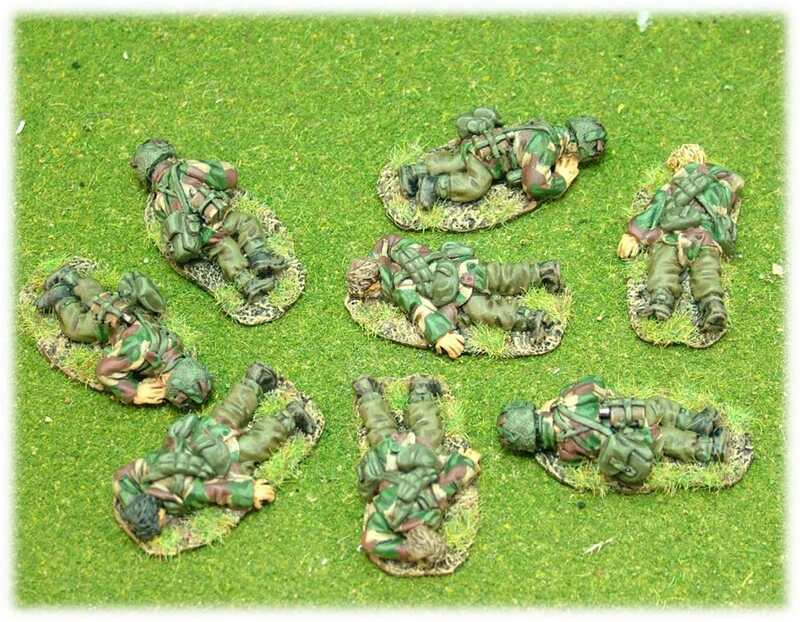 Latest release towards our 28mm WW2 British Paratroops.